Welcome to another edition of Marvelous Monday Reads, pumpkins! 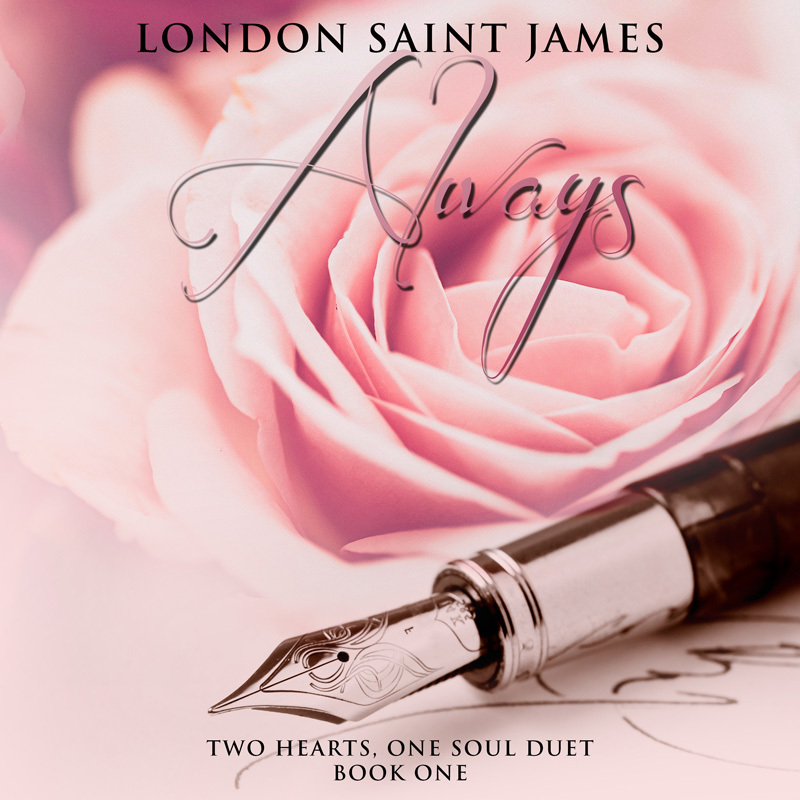 Today I’m featuring London Saint James and her wonderful romance audiobook Always. Winter Perri never truly understood love until she met Austin Carlyle—the man who would rock her world to its foundations and give her something to believe in. But the night before they were to be married, the fairy tale shattered. Posted on November 27, 2017, in Marvelous Monday Reads and tagged Always, audiobook, London Saint James, romance. Bookmark the permalink. 2 Comments.